In this course, you will learn about the structure and function of the Second Brain, the Enteric Nervous System, by looking at recent research in the new field of neurogasterontology, and combine this with new understandings of tissue/ cellular memory. The course material and experience will help you be able to listen more sensitively to the stories our gut/second brain is waiting for us to hear. 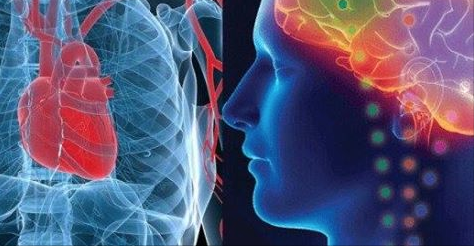 The course is entirely focused on new information on the enteric nervous system and how to palpate the different parts of this as well as exploring its connection to the central nervous system, and looking at the vast range of clinical applications in practice. Some techniques we already use such as evaluation using the craniosacral rhythm (CSR) will be explored in terms of the components of the Enteric Nervous System, using the Significance Detector (SD) to help us focus in this area and direction of energy and fascial glide as appropriate. You will be offered a thorough foundation of knowledge both academic and experiential of all parts of our neurology. The course develops further the use of the CSR, the SD and the concept of tissue memory focusing on the enteric nervous system and the gut. All these concepts are fundamental to CranioSacral Therapy. The course strongly emphasizes the development of therapeutic presence and skilled listening with our hands to all elements of the second brain. “The gut is a ‘hot topic’ – and we see new publications and results of research into its importance coming on-line almost weekly. Nikki began developing this new class a while ago – alongside the emergence of new information about the Enteric Nervous System, and the deepening of our understanding of glial cells. As you would expect from an Upledger class, the information is presented in a way that prepares us for this new anatomical focus in clear stages. We are introduced to structures and the layers within them right down to a cellular level. Additional information and plenty of references for further study empowers us to appreciate the role of all these structures in our health. We are guided to palpate them and to take our existing CST skills into new and deeper territory in the gut. 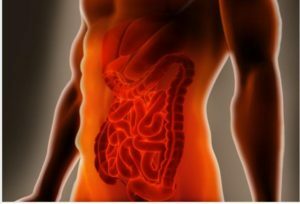 All of the material can be taken into our practice immediately, and I have found it to be of benefit to those with digestive issues and especially those whose chronic problems were shown to relate to issues within the layers in the gut.